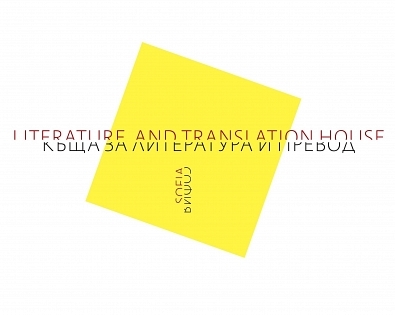 The Sofia Literature and Translation House is a program of Next Page Foundation that was started in 2014 as a follow-up of the foundation’s Translation Lab project prepared for the Sofia candidacy for the European Capital of Culture. 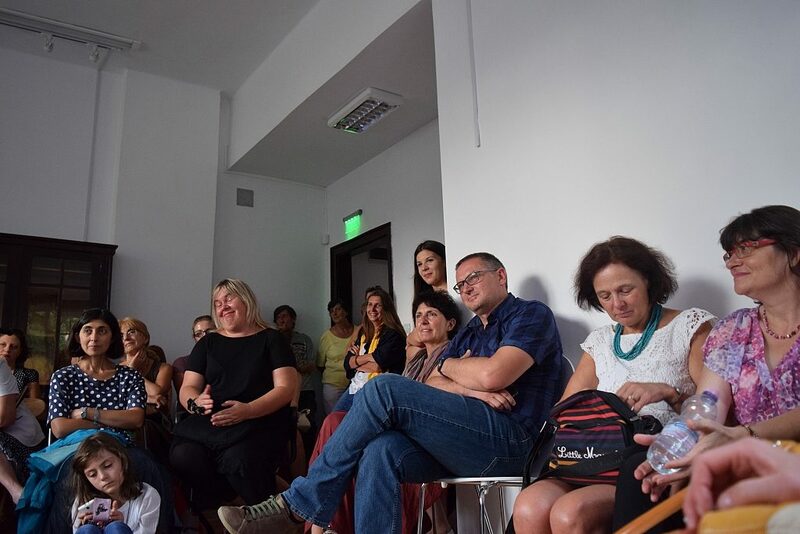 After many years of various attempts and discussions between cultural organisations in Sofia on the need of literary residencies in the city, the Foundation developed a strategy and found a committed partner in the Sofia Municipality Culture Department. 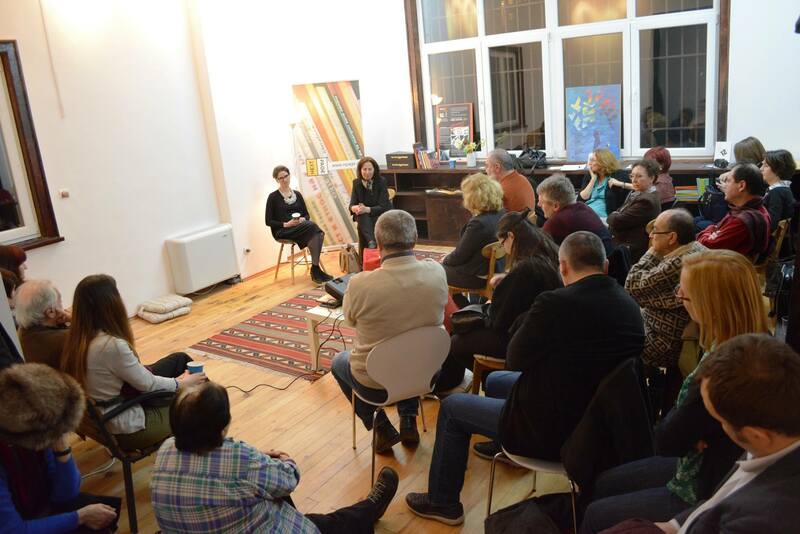 The agreement concerning the socialisation of the property, is the only one of its kind between a municipal and a non-governmental organisation in culture. 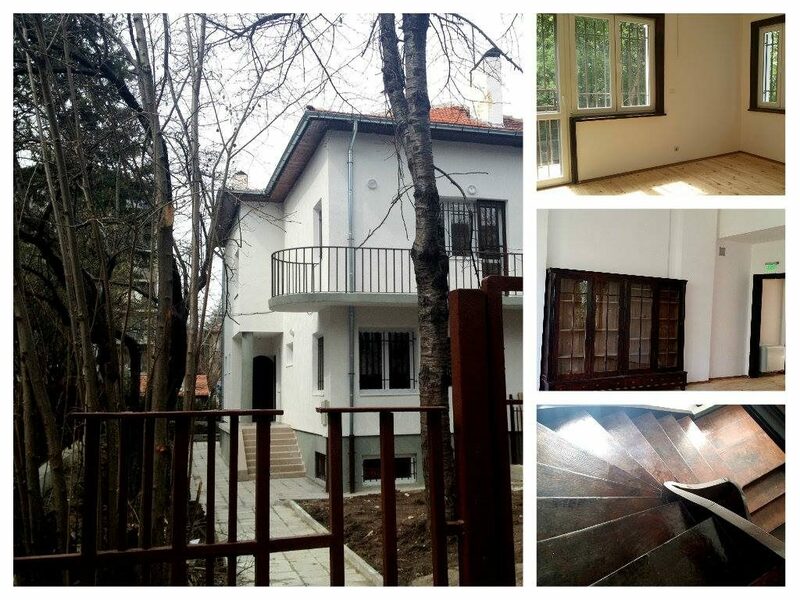 Located in the beautiful former residency of the renowned painter Nenko Balkanski (1907-1977) that was entirely renovated and brought back to life, the House is the first ever space in Sofia specially dedicated to international literary communication and to stimulating a new attitude towards literature. 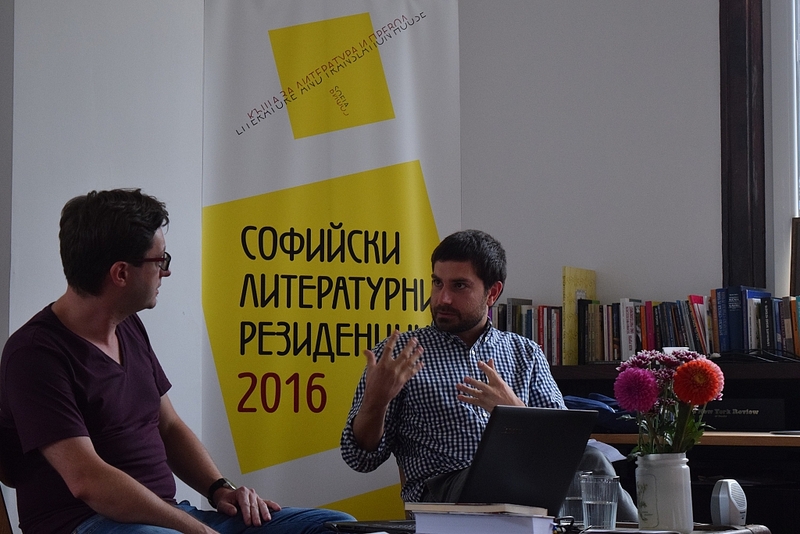 It acts as a physical and virtual hub for both Bulgarian and international writers and literary translators. 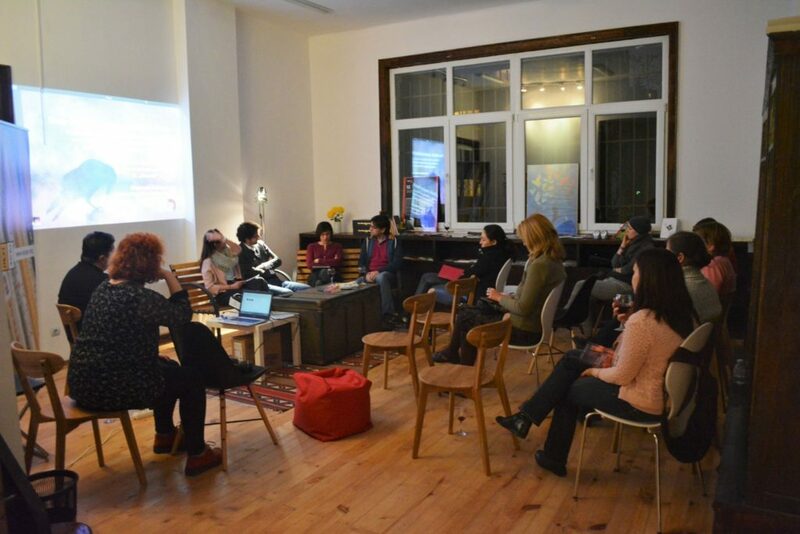 • hosts a variety of public events such as book launches, workshops for children and the youth. The Literature and Translation House offers two types of accommodation facilities to its residents: in individual apartments in the city of Sofia or in an attic room with attached bathroom in the House itself. The House hosts an average of 8 to 15 residents a year, and is opened year long. 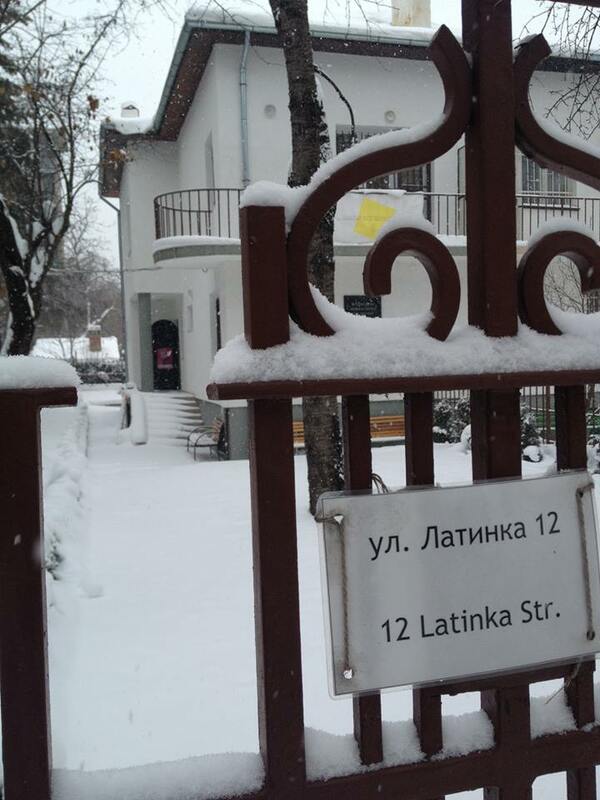 The House offers also a joint working space and access to its multilingual library collections – of Bulgarian authors translated into other languages after 1989 and of publications on history/theory of translation. 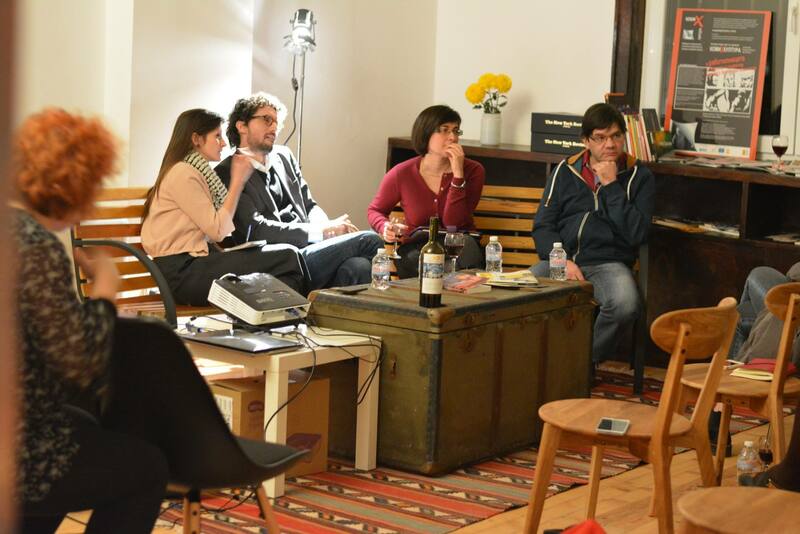 International residents are introduced to the literary and cultural scene in Sofia, as well as to new professional contacts. The House provides access to artistic and cultural events in Sofia, to libraries and research centres, along with the possibility of specific meetings with key figures and cultural organisations relevant to the work of the resident.